1. He is equally proud of the fact that he played King Charlemagne in his high school’s production of Pippin as he is that he played for the Truman State University Rugby Club when they were ranked 7th in the nation. 3. He’s read all the classics but regularly quotes Jim Gaffigan. 4. He has run a marathon (I can’t relate) but sometimes goes for months or years without feeling like going for a jog (I can totally relate) and he is a fantastic chef/grillmaster. 5. He’s the most frugal person I know, yet still makes a point to spoil me and Avery. Which brings me to date night. Actually it was kind of a date day. 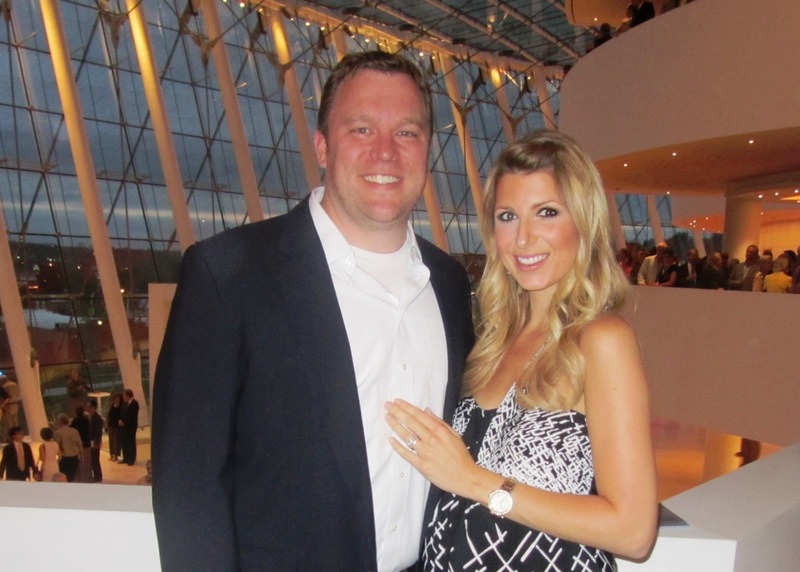 Avery’s Godparents (Marisa and Charlie who are getting married next weekend!) wanted to take her on a special date for her birthday so they came and picked her up to take her to lunch and the park. 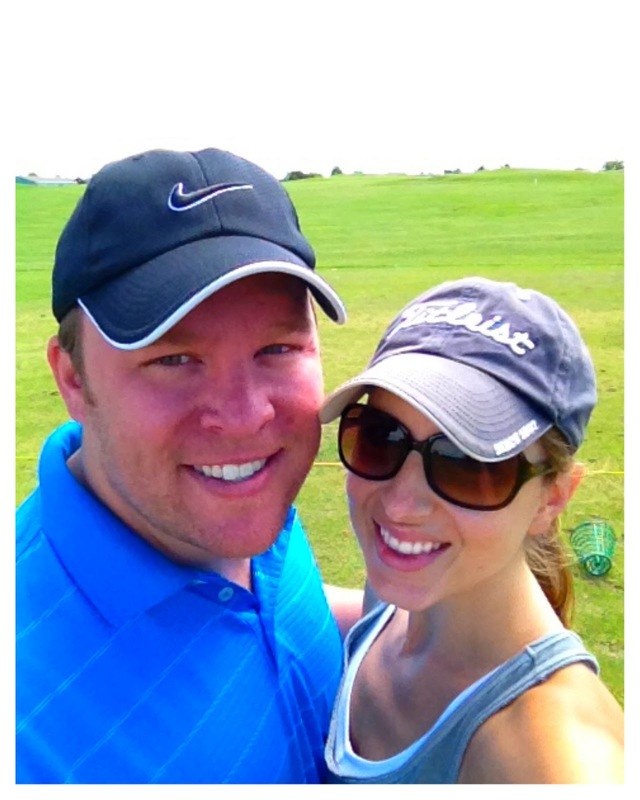 One thing that we used to do when we were dating was go to the driving range together, but we haven’t done that in years since it’s not the sort of thing you hire a sitter for. On a whim, we decided to go and had the best time! I was pretty rusty but it made me realize how much I enjoy being outside on the course and that feeling of triumph you get when you finally crush the ball after a series of ego-bruising bad swings. 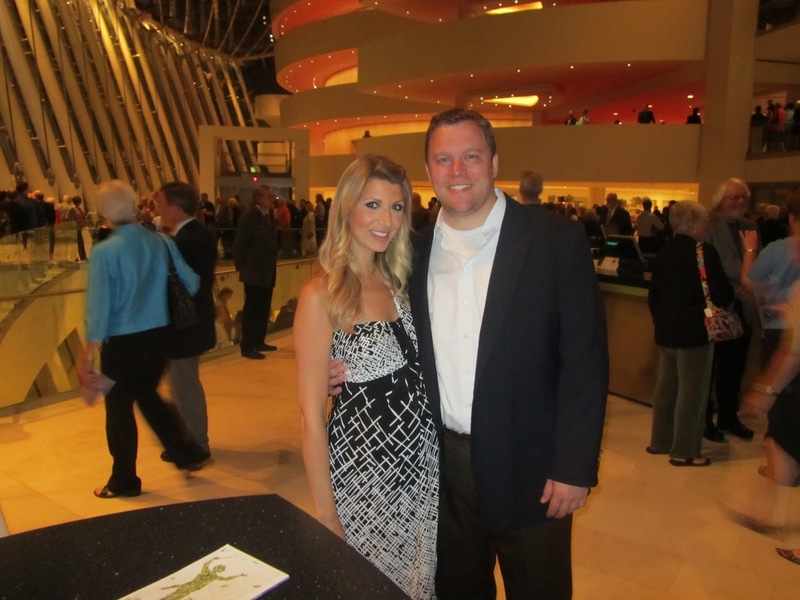 Saturday evening we went to the KC Symphony. I had never been before and Kevin happened upon some tickets so we decided to take my parents along with us. 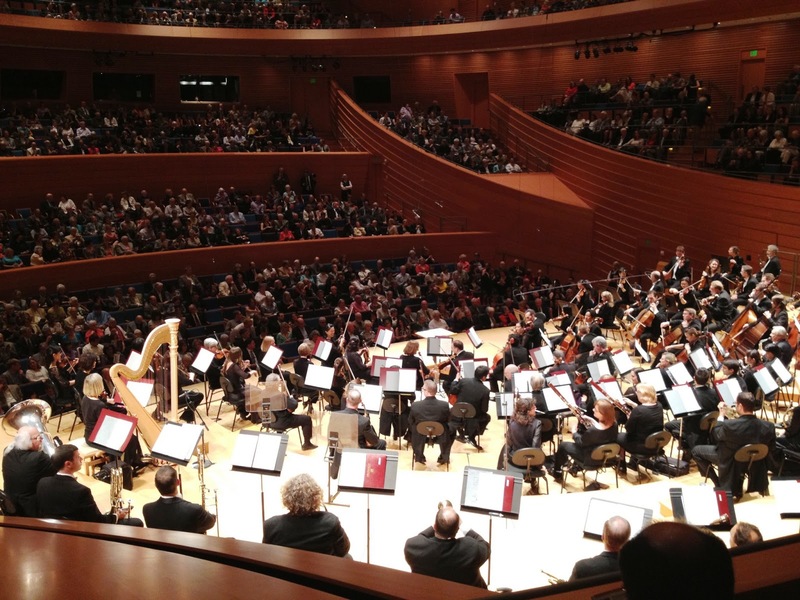 The Symphony is held at the Kauffman Center for the Performing Arts which opened in September 2011. I was supposed to go to the ballet there with my mom the first year it opened, but I was too sick to go so this was my first time. It was beautiful! 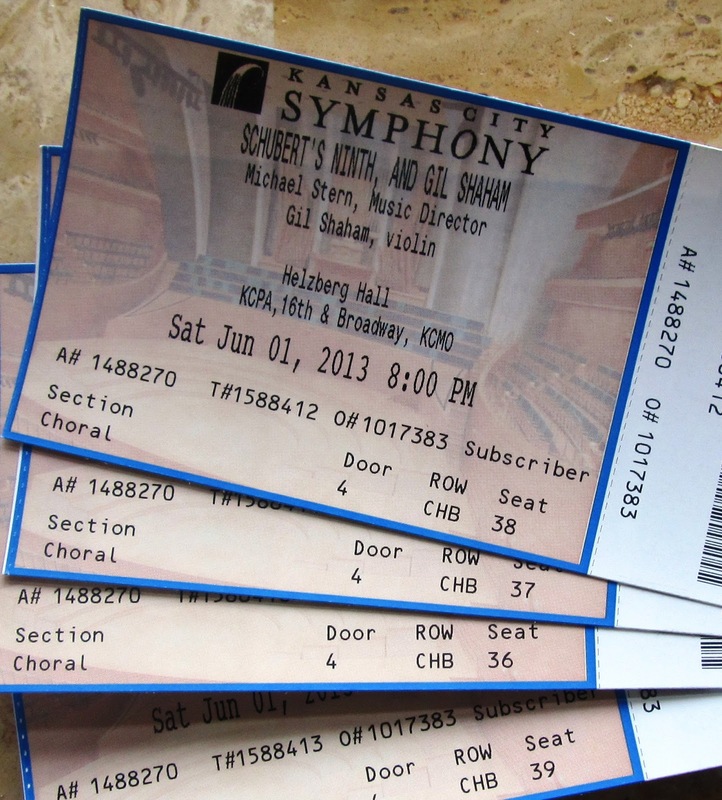 My husband knows a lot more about classical music than I do, but we both really enjoyed the performance. 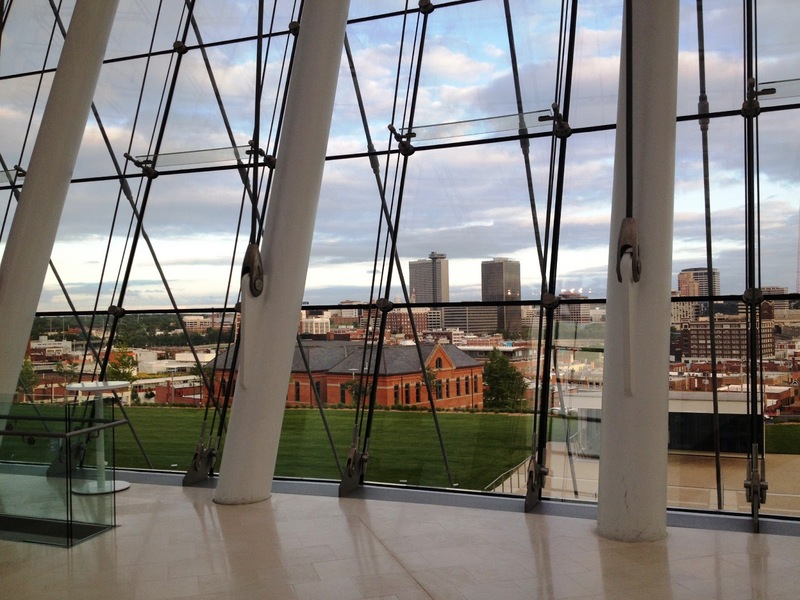 I was so happy to have a little time out with my guy and do something fun and different. 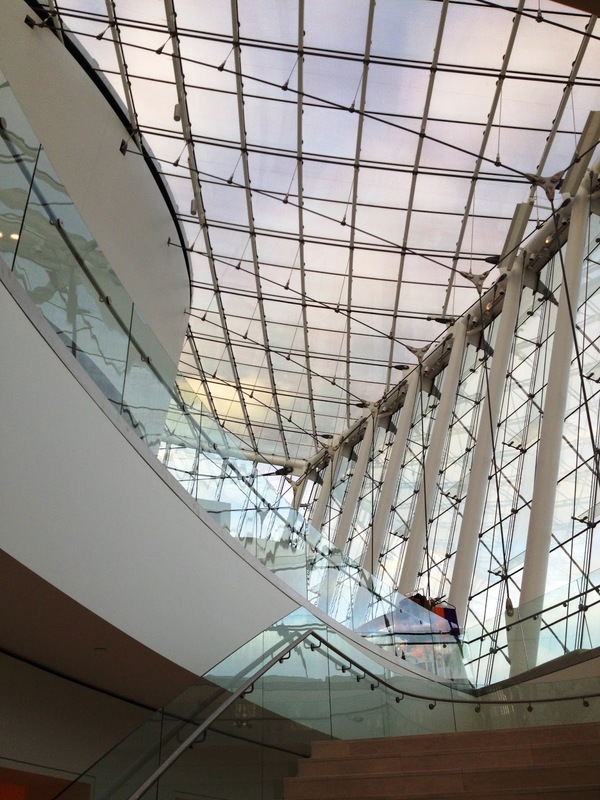 I can’t wait to do date night at the Kauffman Center again!